"This is Caiden, and my dad is that dude." With these words, "That Dude," a new track by Consequence, has begun. Produced by Mike Cash, and Consequence himself, the song features a came from Caiden, Cons' 4-year-old son, and frankly, Caiden steals the show. Kid's got bars. "They say imitation is the best form of flattery... But what my son has done for me by following in my footsteps is truly a blessing," Cons told Complex. "As of late, Caiden's been wanting to 'come to work' with his daddy and by featuring him on 'That Dude' I was finally able to include him in my creative process. Caiden is a natural on the mic and his timing is uncanny to be 4 years old. I hope everyone enjoys his performance on 'That Dude' as much as I do." 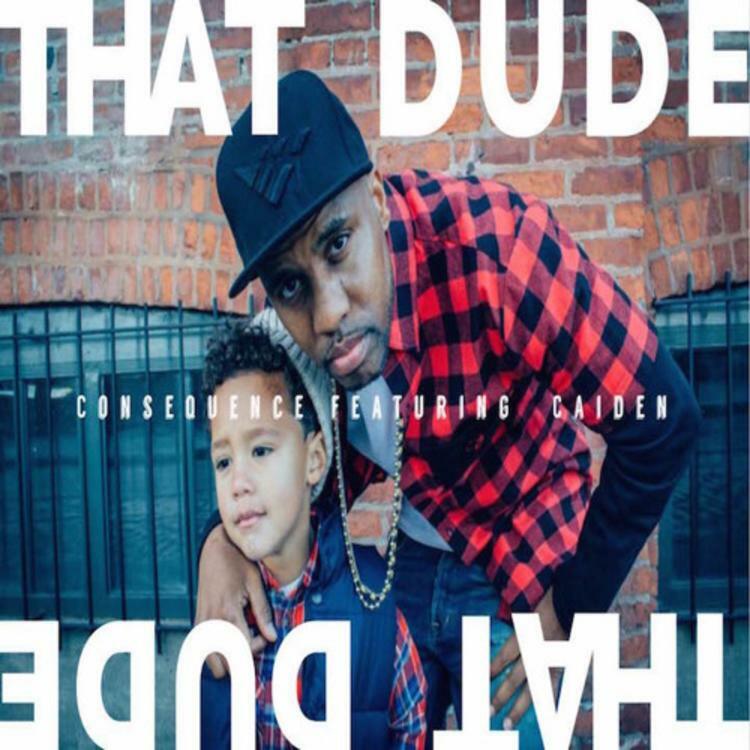 "That Dude" is a teaser from Consequence's upcoming release A Good Comeback Story EP. Keep an eye on his social channels for the cover art and release date, which will be revealed on December 17th.